Welcome home to central Delawares newest hotel. Only 15 minutes from the capital, Dover, and close to Dover Air Force Base and corporate Milford. 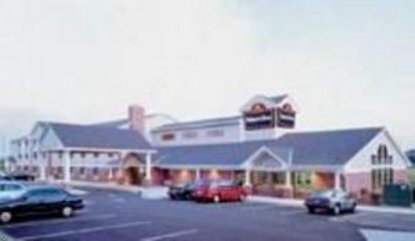 AmericInn of Milford offers exquisitely appointed deluxe accommodations at a value price. All accommodations include refrigerator, iron and ironing board, coffee pot, and hairdryer, a full deluxe continental breakfast with homemade Belgian waffles. Your stay also includes the use of our indoor recreation area with heated indoor pool and hot tub. Seven corporate extended stay accommodations includes Kitchenette.